This little museum pays homage to Jim Henson and his most memorable creation - that green amphibian with the distinctive, muddy voice. A real Kermit puppet and other Muppets friends are on display here which will be quite nostalgic for those over 40 years old. 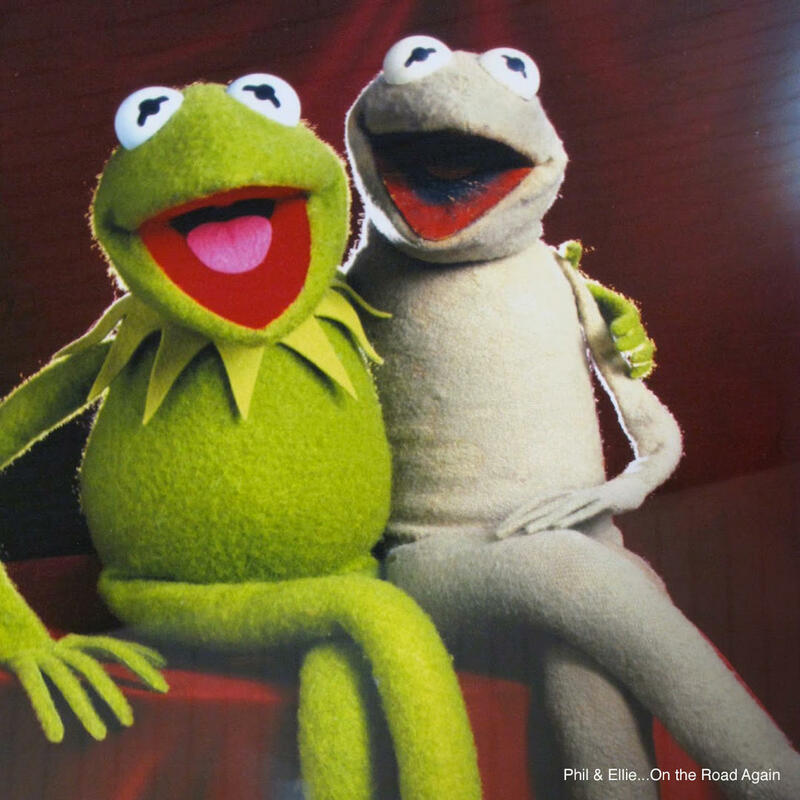 You'll learn a lot of Muppets trivia here such as the little-known fact that Kermit was supposed to be a lizard originally!